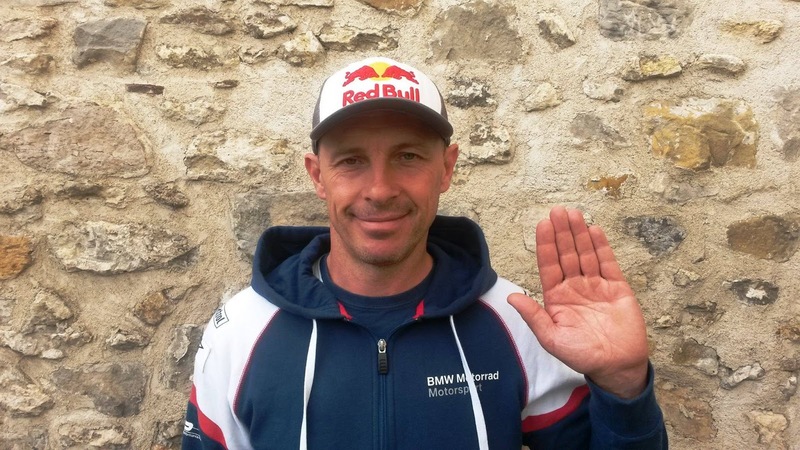 After around 20 years of stunt riding, thousands of shows in 94 countries and becoming World Stunt Riding Champion multiple times, iconic BMW Motorrad ambassador Christian Pfeiffer announces his retirement from the professional scene. A professional rider since 1996, Pfeiffer was one of the individuals that constantly raised the bar in stunt riding and freestyle. 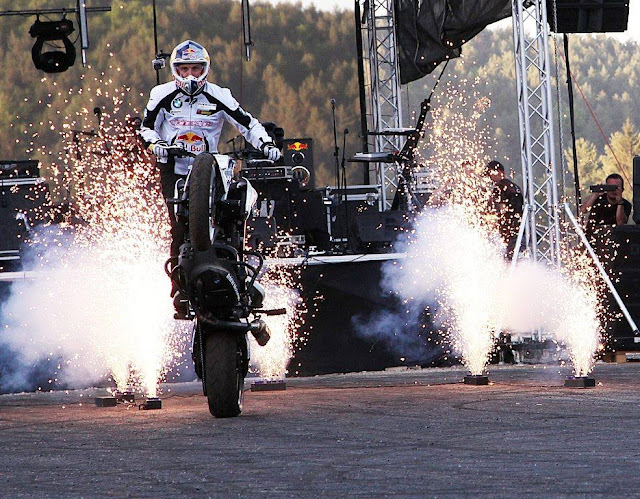 Even more, he was also involved in extreme enduro racing, having won the Erzberd Red Bull Hare Scramble four times. In fact, four seems to be one of Pfeiffer's lucky numbers. 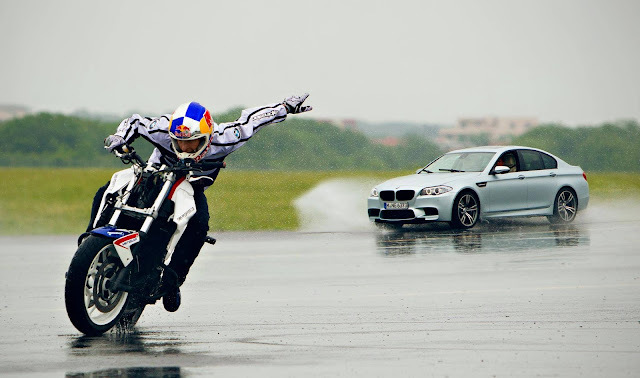 He was crowned World Champion Stunt Riding four times, in 2003, 2007, 2008, and 2009, while being a 4-time European Stunt Riding Champion in 2004, 2006, 2007, and 2008. Stunt riding on big street bikes since 2000Chris Pfeiffer bent his talent on stunt riding with big street bikes since 2000, and we were thrilled to see him wheeling behemoths such as BMW K1600-series machines, proving that the size and weight of a bike are not insurmountable obstacles for a true champ. Still, Pfeiffer admits that at his age, he feels that it's harder and harder to come up with more stunning tricks and keep the level of his performance at the top. Chris also adds that he always thought to leave the scene and make room for younger talents the moment he would understand that he can no longer be the absolute best. We thank Chris Pfeiffer for all the amazing moments he provided us with, and we wish him great accomplishments in whatever he chooses to do from this moment on. Viel Dank, Viel Spaß, Chris! I’ll keep it short: after 20 years as a professional rider I've decided that it's time to stop riding shows. I'm 45-years-old now and in the past months it's become increasingly hard to ride at a top level. But this has always been my ambition and I've always said that if I cannot get any better then it’ll be time for me to quit and to leave the field to younger riders. In the past 20 years I’ve ridden thousands of shows all around the world - in 94 countries! It's been an unforgettable experience with countless adventures and experiences. I've worked hard to bring the sport stunt riding out into the mainstream and to thrill, enthuse and entertain many spectators. What a wonderful time I’ve had! I rode my last stunt riding contest in 2010 and not too long ago I performed at what was probably my last show. 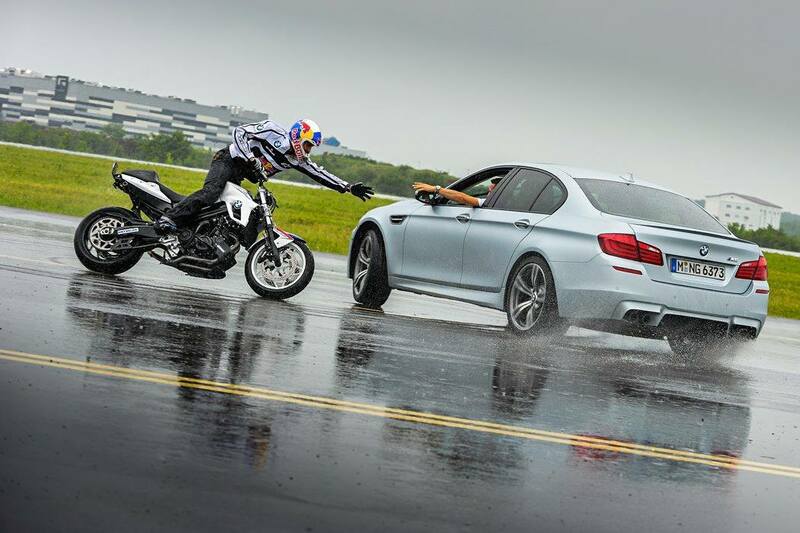 But one thing's for sure, I will not quit riding – because riding is my life. That will never change," Chris Pfeiffer tells his fans.